Weighty Matters: Metabolically Healthy With Obesity, But For How Long? And Does It Matter? I faced the first question a few weeks ago when I was speaking with a group of medical residents. The latter I'm asking here. I had presented the EOSS related data that showed the risk of dying with an EOSS score of zero (meaning a person had a BMI greater than 30, but had no physical, metabolic or quality of life related signs or symptoms related to obesity) over the course of 6 years, was no higher than a person without obesity. 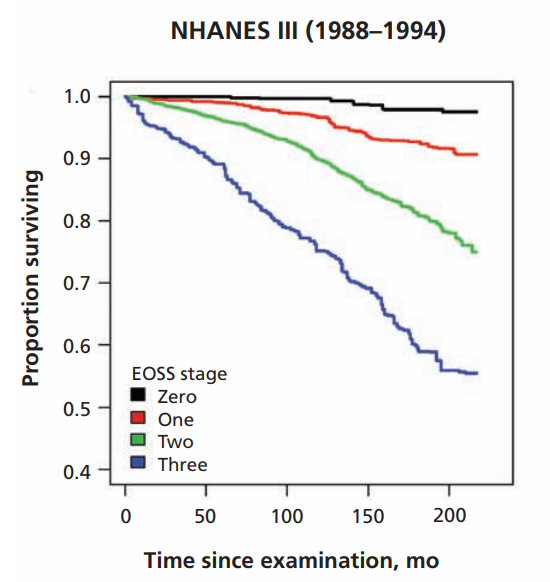 The residents wanted to know what percentage of patients with an EOSS score of zero remained at an EOSS score of zero, and moreover wouldn't there be benefits to trying to work on weight as a means to prevent progression even with an EOSS score of 0? I pointed out that "working on weight" is fairly meaningless goal, but rather it would be exploring a patient's lifestyle related to food and fitness and then providing them with guidance on how to improve both that clinicians ought to be doing. More importantly I pointed out that this exploration should be undertaken with each and every patient regardless of their weights. But it's a fair question, and there are a few studies looking at this including this one which was recently published in the Journal of The American College of Cardiology. 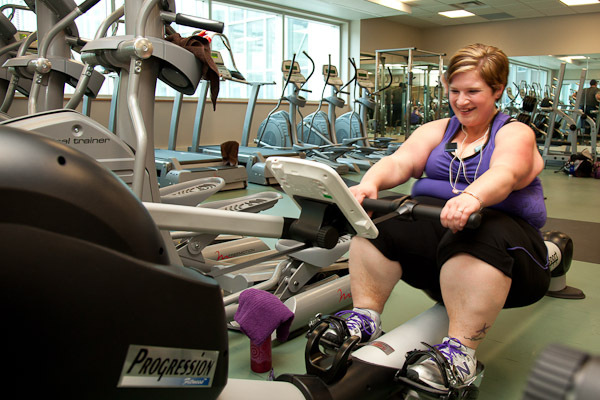 In it, the authors quantified what percentage of patients with metabolically healthy obesity (MHO) went on to develop metabolic syndrome over the course of the next dozen years. The answer was of the 1,051 patients with MHO at the start of the study, 48% developed metabolic syndrome by the study's end. Those who did develop metabolic syndrome, unsurprisingly, were shown to have a heightened risk of cardiovascular disease (but not of all cause mortality by the way). All this to say, there's little doubt that obesity increases the risks of developing various medical conditions, but in my opinion, and as I expressed to the medical residents, weight shouldn't dictate whether or not a physician explores a particular patient's lifestyle. Whether a person has an EOSS score of zero, or whether their weight is "normal", shouldn't preclude considering nutrition and fitness as important determinants of health.